Tradition and transistor technology. Cutting-edge technology and craftsmanship. These contrasts can be taken and transformed to consistently provide new and better ideas for optimised production processes. The watches in the MR-G series are the perfect embodiment of this concept. Driven by the ancient Japanese quest for perfection, the bar for quality is constantly being raised with a view to keeping up with the highest of standards. 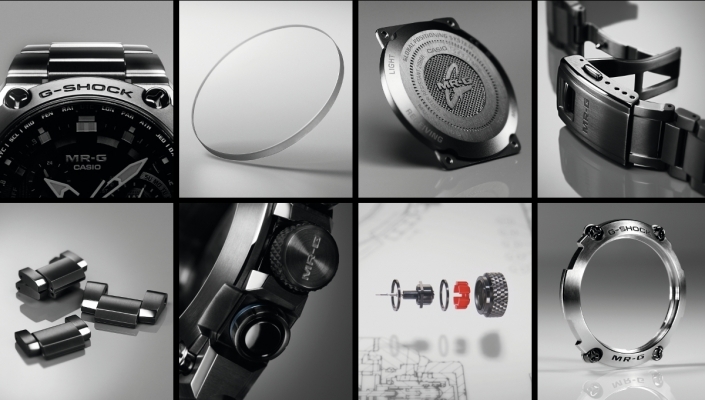 When every detail is spectacular, the finished item is a masterpiece – just like the MR-G. It represents the Japanese tradition of craftsmanship which is famous for striving to achieve nothing less than perfection. 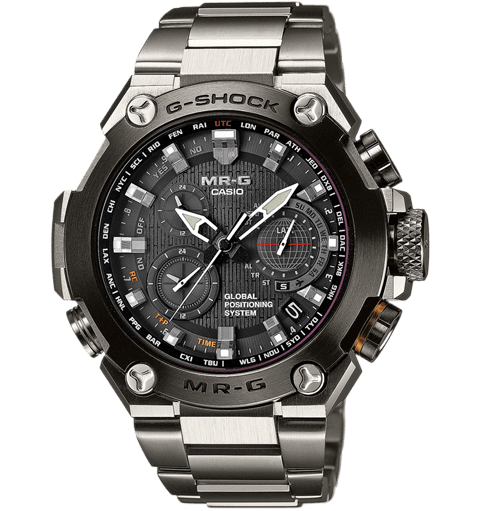 The MR-G collection is magnificent with its elaborately finished high quality materials* like solid titanium, sapphire crystal and DLC coating. The integration of state-of-the-art technologies*, such as GPS hybrid technology, tough solar and Bluetooth®Smart will continue the legacy of Japanese craftsmanship for years to come. The result is technical brilliance in a unique design showing its strong character and almost indestructible finish. *The listed materials and technologies are exemplary and may vary depending on the model. 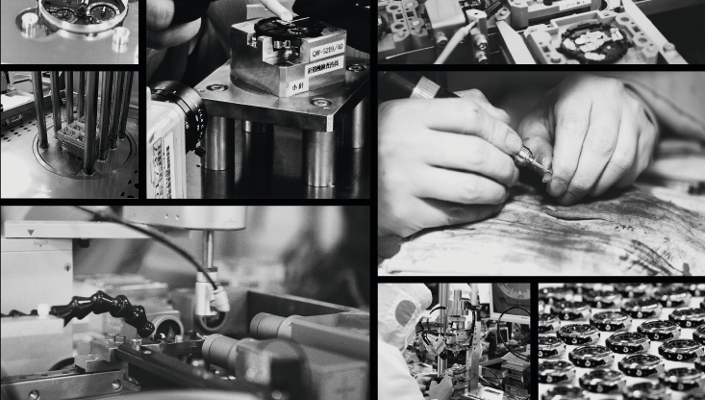 CASIO’s integration of LSI technologies and skilled craftsmanship represents the quintessence of the manufacturing excellence for which Japan is recognised worldwide.Constructed with genuine quality, CASIO products provide truly practicable applications in which functionality and beauty is combined. The leading-edge LSI technologies and skilled craftsmanship that give life to CASIO watches exemplify the quality Japan boasts in the world marketplace. For CASIO, ‘faith in manufacturing’ refers to an inexorable advancement of digital technologies and an uncompromising commitment to fine craftsmanship. This faith engenders unparalleled performance that not only elevates CASIO watches as close as possible to perfection, but that actually changes their wearers’ lifestyles. The solid titanium housing is particularly impressive in its design; it is corrosion resistant and its skin-friendly qualities make it suitable for those with allergies. Stylish look and lightweight properties set titanium apart. The high-quality material is resistant to corrosion and is gentle on the skin, making it ideal for allergy sufferers.